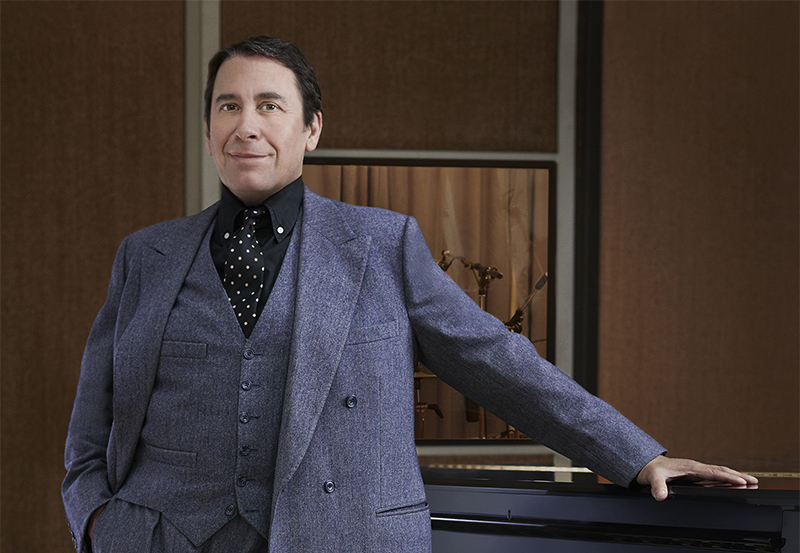 Jools Holland says: Last summer a friend and I went to the Greek islands. I loved Patmos for its citadel and ancient monastery — St John had a strange vision there. I do like a good story; somewhere with a ruin, where I can take a picture. My first cruise was 15 years ago, from Southampton to the Channel Islands. 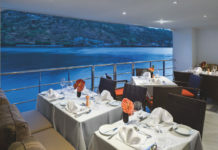 You get the best views from the ship because you can see the whole harbour. I like the opportunity to see new destinations. I particularly like the excuse, between stops, to retreat to my cabin to read — it’s a treat. The Antarctic is the most magical place I’ve ever been to. It’s so remote, so desolate, so untouched by human hands. When I was there, I felt as if I was floating through a Salvador Dali painting. I always tune into the local radio station when I’m abroad. You can’t beat a blues station in Tennessee or Mississippi. I like the religious and hillbilly stations too for the atmosphere; they magnify a place. When I was in Eisenach, part of the old east Germany, I listened to a lot of Bach as he was born there. I’d love to go to Romania: it sounds edgy and extraordinary. I think parts of it are still like the Middle Ages. In 20 or 30 years, I think most places will be the same as each other. Now is the dream time to travel, when it’s easy to get around, but cultures still have their own individuality. Paradise is now. I like going back to Antwerp. Every time I go there I find something different: a new street, a new restaurant. 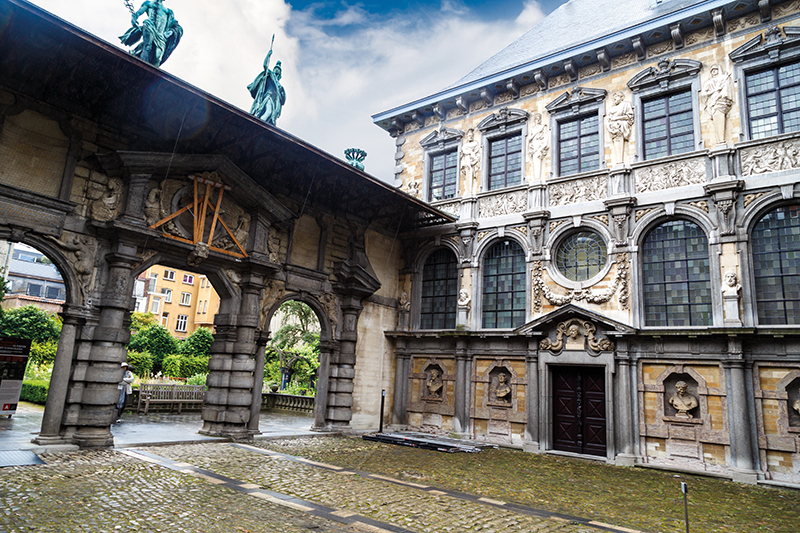 The Rubens House, where the Flemish artist Peter Paul Rubens lived and worked, is fascinating. It’s one of the earliest examples of an artist having his home and studio in the same place. The last book I read was an Inspector Maigret detective novel by Georges Simenon. It was a fast, absorbing read. When I’m travelling, I like to read a book that relates to the place — it helps me understand the people. My perfect holiday involves laughter and sketching. My sketches help with the laughter. Family and friends are important, too. And seeing something I haven’t seen before. I pack the same two bags whether I’m going away for one night or three months. I once tried to pack less and forgot something. Essentials include my diary, a sketchpad (plus watercolours) and a cigar — I drive a classic car and if it ever broke down, I think I would just sit by the side of the road and smoke. My three children are grown up now, but we still sometimes go on holiday as a family. My wife and I will also go away separately. And I like travelling on my own, too — you get to really explore.